An excellent book that is action packed and full of suspense. With a deadly virus spreading like wildfire throughout El Paso, Dr. Ava Lloyd needs to be able to do her job. It's clear that someone out there doesn't want her to so she needs protection to get the job done. Walter River is just that protection. A former medic in a special forces unit he knows how important it is that Ava be able to complete what she's doing. 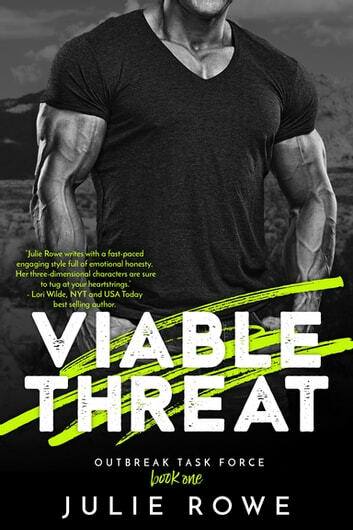 There are enough threats out there he needs to keep her safe from, their sizzling attraction has to be put on hold. Easier said than done at times..... This one is very well done. It did get a little too technical for me at times but it was easy enough to get the gist of the story. Overall it is a great read and definitely one I would recommend. An intense sizzling romantic suspense!